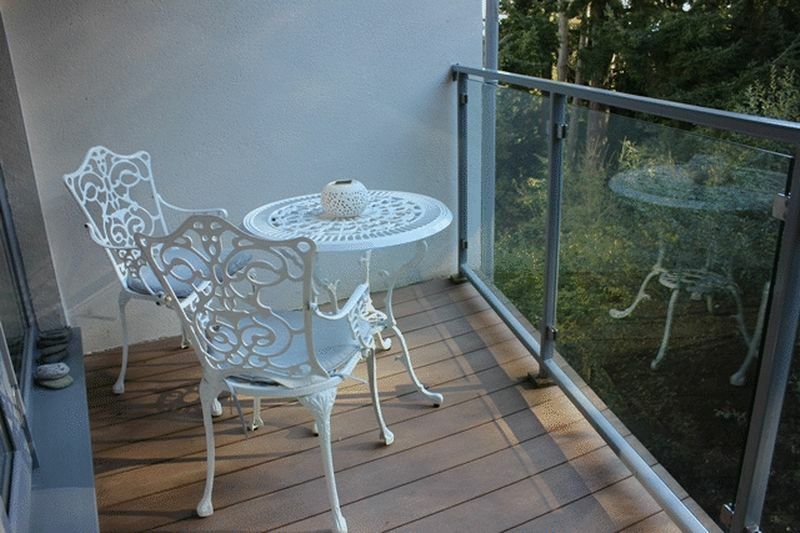 This is a modern apartment on the first floor of an attractive complex, offering stylish and well presented accommodation throughout, allocated parking and communal gardens. 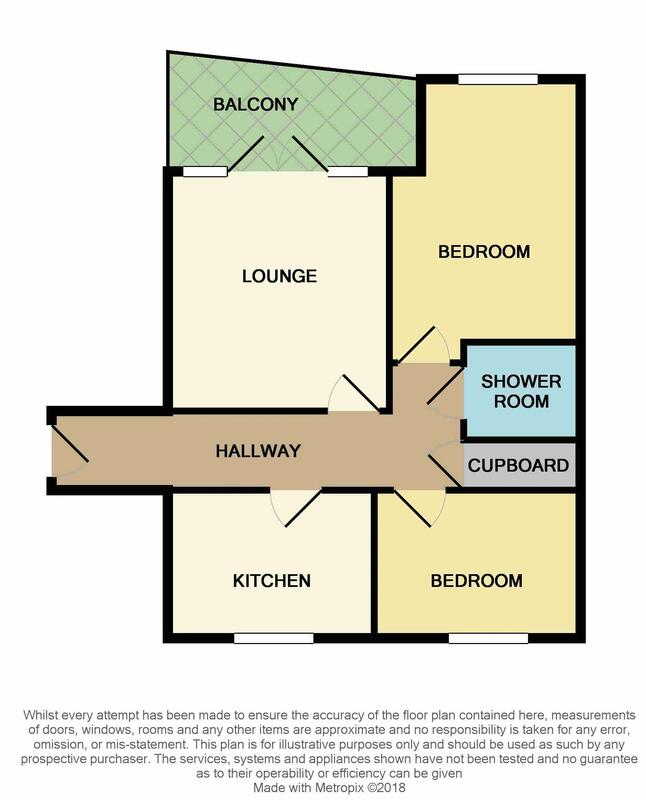 The accommodation in brief comprises of hallway, lounge with French doors opening to balcony, fitted kitchen, shower room and two bedrooms. 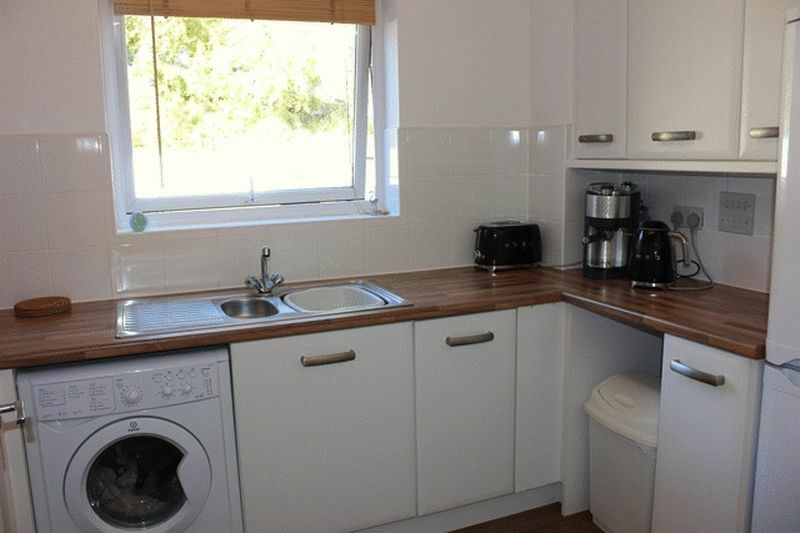 The whole is double glazed and served by electric central heating. 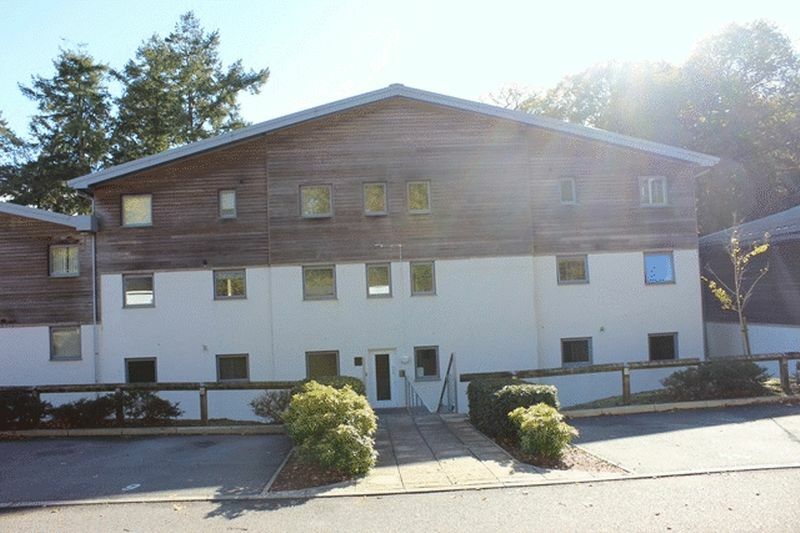 The apartment is on the first floor of the building, which has well maintained communal areas, with communal gardens, allocated parking space and large bin/recycling store. 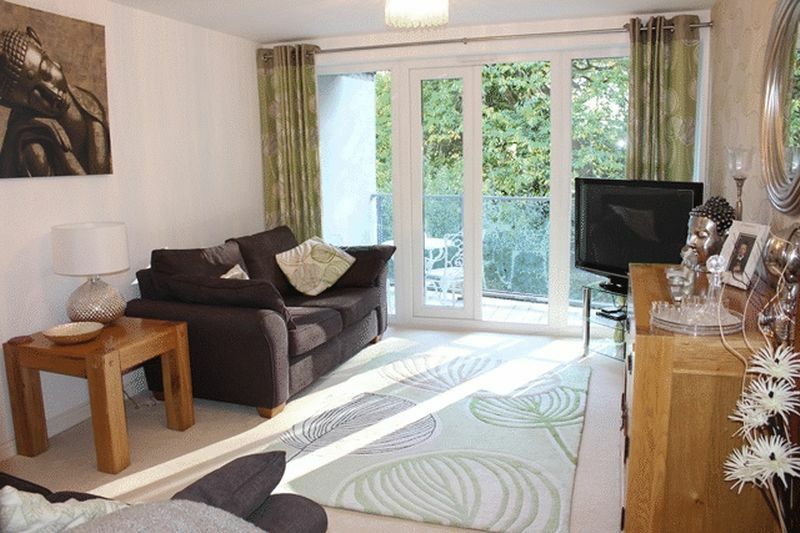 Woodland View is set within the popular and sought-after Duporth area, well placed for easy access to the picturesque harbour at Charlestown, various beaches, including access to the private beach at Duporth, cliff top walks and a host of pubs and restaurants. Combining this property's location, easy maintenance and presentation, it is anticipated to appeal to the young/professional/retired couple, buy-to-let investor or those seeking a second home by the sea, and early appointments to appraise are advised. Communal buzzer entry to complex. 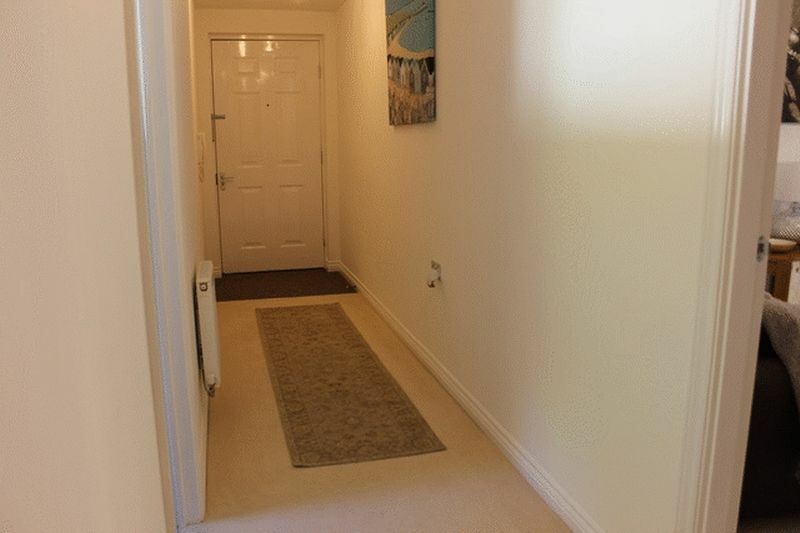 Stairs lead up to attractive landing with door opening to apartment entrance. Entry phone. Recessed cupboard housing electric boiler and water system. Doors off to all accommodation. 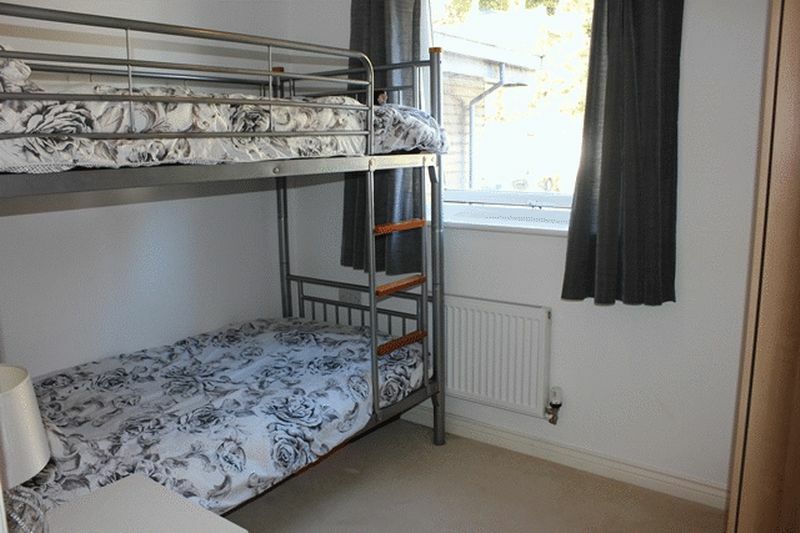 Light and attractive room via window and French doors opening to balcony which provides a fantastic outside space enjoying the woodland view outlook. Radiator. TV aerial point. Fitted with a modern range of white fronted base and wall units providing cupboard and drawer storage, working surface over housing inset sink unit with part tiled walling adjacent. Space and plumbing for washing machine, further appliance space. Fitted oven with hob over. Radiator. Window to front. narrowing to 7' 7'' (2.31m) plus door recess. 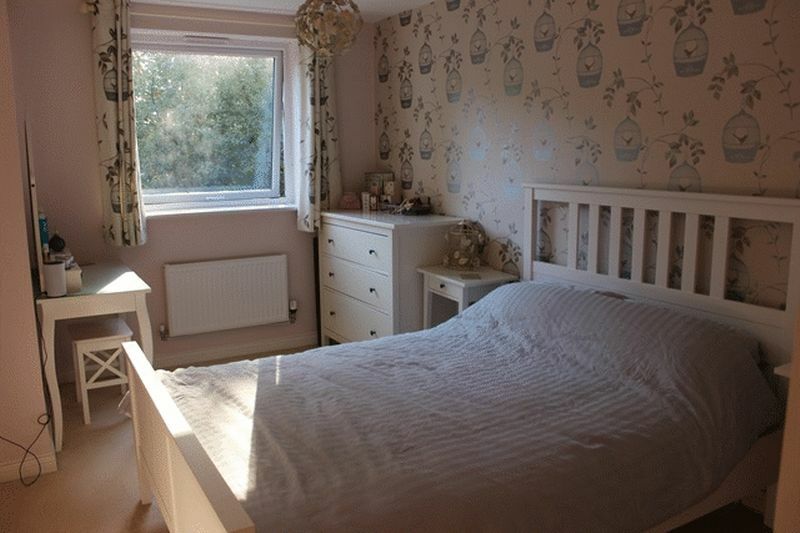 Good size master bedroom with radiator and window to rear. 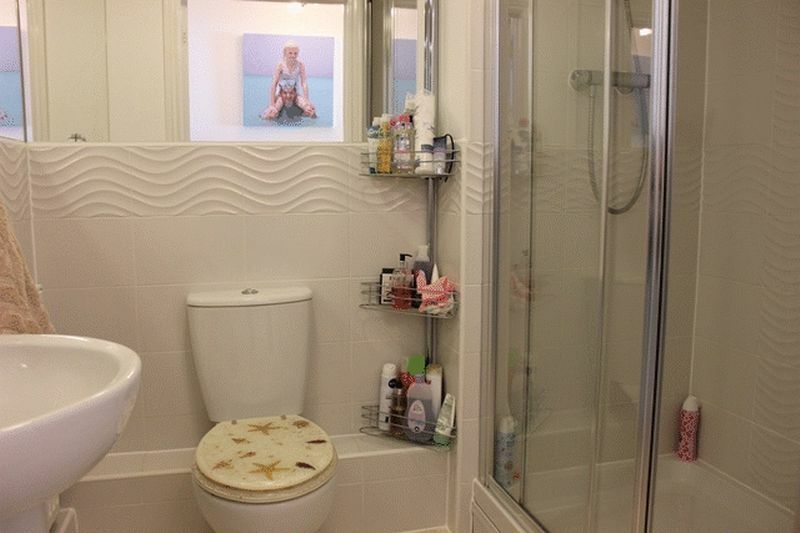 Fitted with a modern white suite comprising close coupled w.c., pedestal wash hand basin and fully tiled shower cubicle. Part tiled walling adjacent, mirrored walls. Extractor fan. Radiator. 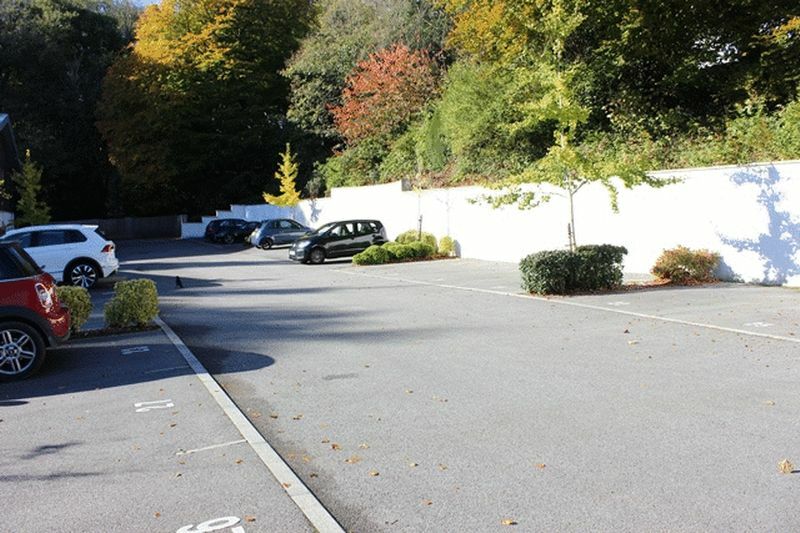 The property benefits from use of the communal gardens within the complex, as well as allocated parking space and communal bin/recycling store. The property is held on an 125 year lease granted in 2010.